Awards | Boston CPCU Society Chapter, Inc. 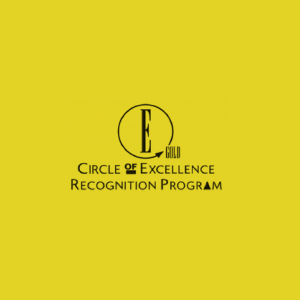 The Boston Chapter CPCU has achieved GOLD WITH DISTINCTION for our work during the past year through the CPCU Society Circle of Excellence! Congratulations to you all, and especially to Meredith Mangan, our Past President and Nominee for the Leadership Council! Well done, everyone! This is an outstanding accomplishment! "EACH ONE REACH ONE!"